How can we help you with financing your next car? It can be confusing, but doesn't have to be. Your auto finance choices are broader than ever, with various terms, great rates and leasing options. 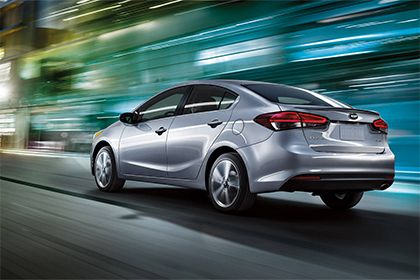 At London Airport Kia, we know that a car is a vital part of everyday life in Brantford and surrounding areas. A major purchase can seem intimidating. Finance is often necessary and can become a source of anxiety. There's no reason to worry. Our dealership is consumer-friendly. If you need to re-establish your credit, we can help. Our expert finance advisors will explain loans and interest terms in easy-to-understand language. Your privacy is assured and we respect each customer's personal situation. Our auto loans are affordable and our finance advice is free. Why wait? Stop by today so we can take the worry out of auto finance and you can enjoy the fun of buying your car.